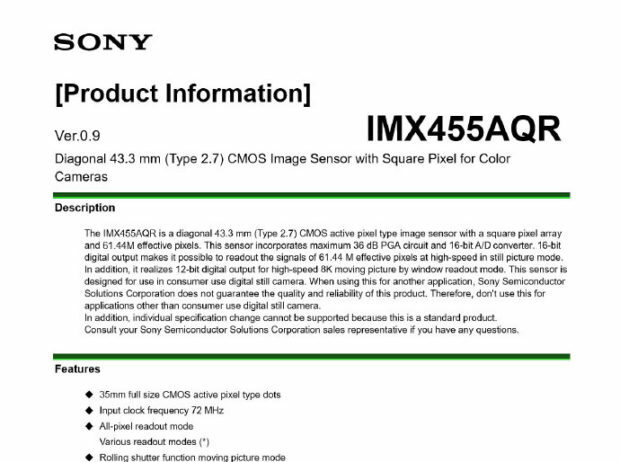 The Sony a9 Mark II, also known as a9II, a9 II is an upcoming full frame mirrorless camera to replace currently Sony Alpha a9. 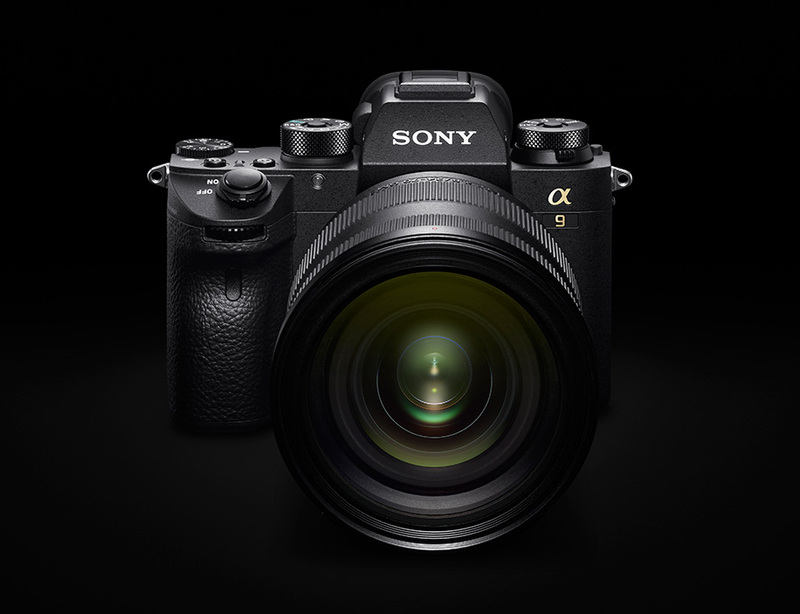 a9 II is rumored to be announced in 2020 to 2021. Get instantly notified by e-mail when Sony a9 II is Available for Pre-order ! 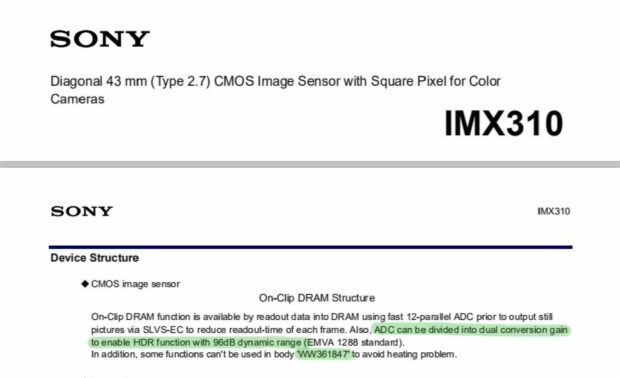 Update: Since Sony announced the major firmware updates for Sony a9 in early 2019. It seems that a9 Mark II will not coming until 2020. The Sony a9 was released in early 2017, becomes one of the flagship professional cameras in the world. The Sony a9 is also one of the top rated mirrorless cameras from Sony. According to our source, Sony is already working on a9 Mark II, to replace currently a9.